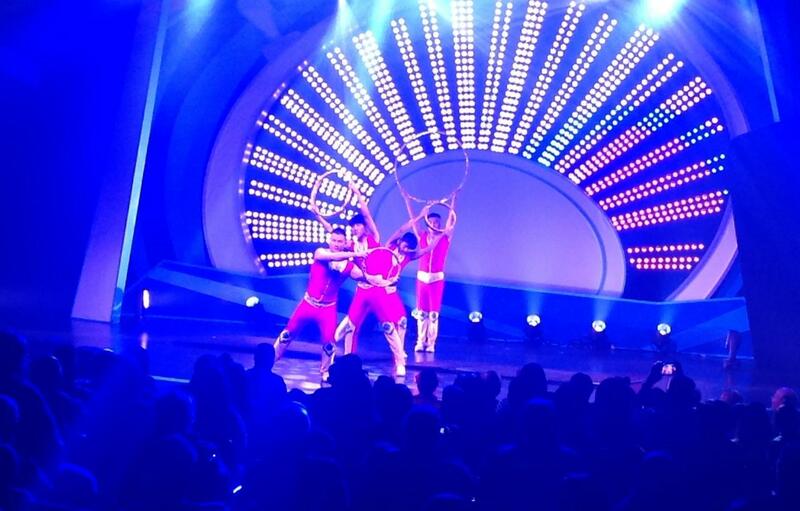 The Acrobats of Hebei China perform at Sea World San Diego California in celebration of the Lunar New Year Festival. The Acrobats of Hebei China performed to packed houses throughout the Chinese New Year Celebration at Sea World, San Diego, California. 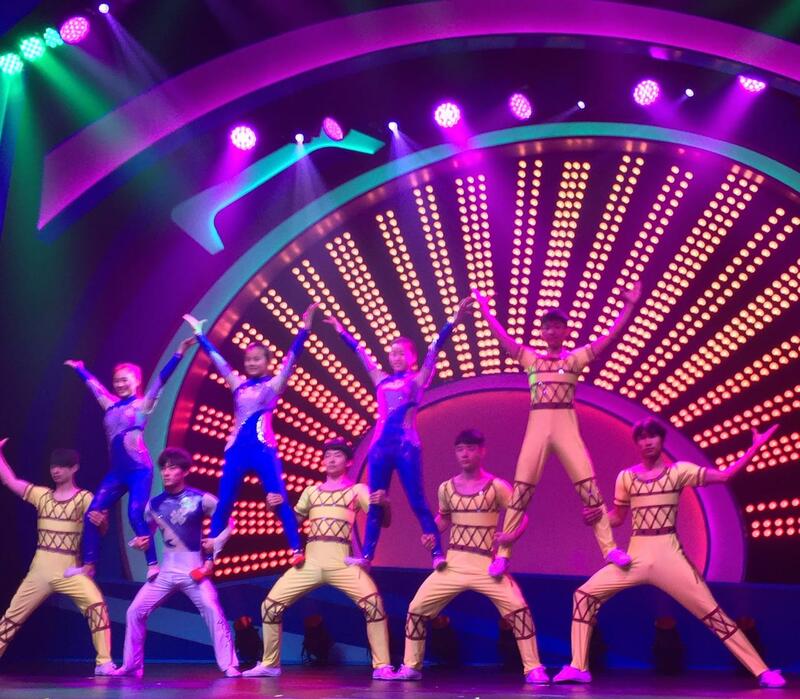 A fast paced show, exciting music, outstanding acrobatics and incredible strength and balance. The perfect show for audiences of all ages. Performing 3 - 25 minute shows a day, receiving standing ovations with each performance. Please contact us for more information on the shows, available dates, and performance schedules.